Haitian Figurative Artist Patricia Brintle & St. Louis based Artist Anne Manley. will be on display at the Gallore Gallery from June 1st-15th. Gallery 53, 53 Colony St. Meriden will host a First Friday reception on Friday, June 1 from 4 – 7 P.M. 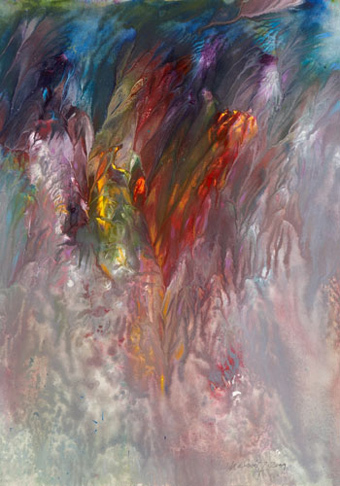 This month’s First Friday reception will be held to benefit Literacy Volunteers of America. Books will be collected for donation to Literacy Volunteers. The Gallery will donate 20% of all gift shop sales from Frist Friday. 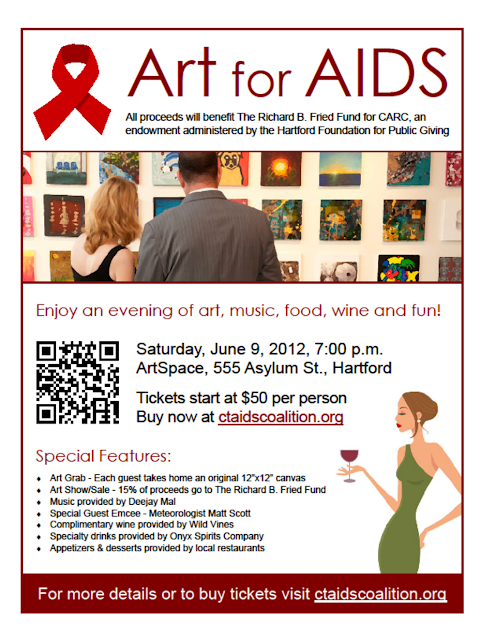 Come to enjoy fine art exhibits, food and conversation. At 6:00, during the First Friday reception, awards will be given out for the winning art works from the Meriden Middle School Student Art Show. Gallery 53 will be extending its hours of operation, opening Sunday following a first Friday reception from 11- 3 P.M. Admission to all gallery events is free and ample free parking is located directly across the street. On June 12th the annual member’s potluck supper will be held at the gallery from 5 – 7P.M. All members are welcome. Membership forms can be picked up at the Gallery during the First Friday Reception or during business hours: Tuesday through Friday 12- 4 P.M. and Sat. 10 – 2 P.M. For more information on Gallery 53 events call during business hours (203) 235-5347 or visit the website: www.gallery53.org. 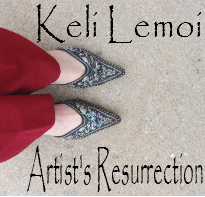 Visit Artist Keli Lemoi's blog. See her inspirations and art!